Connected car is a big proposition. Imagine such a scenario: One day in the future, while driving you receives a WeChat message from your family: “Bring some rice home after going off work”. Once you reply “OK” by voice, the system will place an order on the E-commerce platform based on your preference history. Then you just need give your confirmation, and the whole shopping process will be completed in the car. Although it seems a little difficult to realize such an in-vehicle function for now, someone has actually started working towards this goal, as the aforesaid scenario was exactly what was described by Ken Ying, Founder and Chairman of PATEO Group, at Smart Electric Vehicle Investor Conference. As a connected car supplier, PATEO has always strived to integrate automobiles with internet and therefore has a say in what connected car could do. In fact, such safer and more convenient in-vehicle functions as providing food & entertainment, navigation, communications and schedule planning have almost become a consensus of all players. Except for the different technical approaches, the ultimate purposes are similar. Therefore, any discussions about the application scenarios of connected car at these levels are apparently too superficial. As Ken Ying sees it, connected car is in essence Data Productionalization (DP). The “Data” here include user’s individual data, vehicle’s underlying data and cloud service data, etc. Only by leveraging these data could the capabilities of connected car be thoroughly developed. For example, if the data of the three ordinary commuting routes are known and the traffic conditions can be transmitted in real time from the cameras along the way, navigation will become useless and avoiding traffic jam is all that is needed. If all traffic accident data of the Transportation Department are analyzed and the causes thereof are identified, it’ll be possible for drivers to effectively prevent accidents and the accident occurrence rate will thus be dramatically reduced. 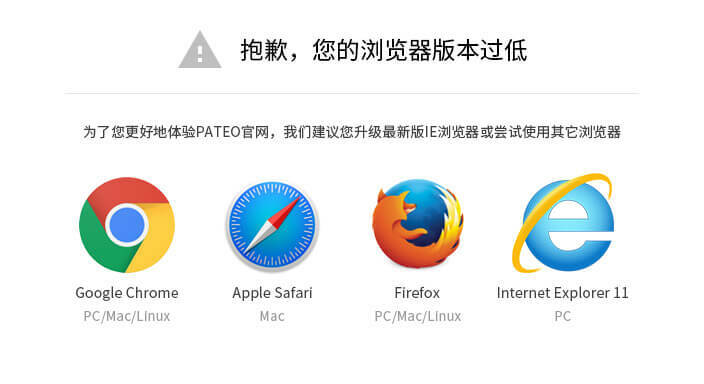 Furthermore, Ken Ying also revealed PATEO’s plans in many other fields, e.g. cooperation with Suning.cn in automotive finance and time-sharing lease; collaboration with cell phone enterprises at ROM level aimed to control vehicles with a mobile phone; and also partnership with Baidu in cloud processing, intelligent drive and map, etc. at the deepest source code layer. Generally speaking, PATEO has given a quite broad definition of the connected car’s capabilities which are expected to get expanded with the development of vehicle intelligence, AI technology and other infrastructures. And PATEO is also justified in involving itself in every aspect and field of connected car. According to Ken Ying, despite OEMs’ strength in Tier 1 integration, they are inherently incompetent for software and cloud, and even incapable of building a vehicle underlying system, and this is particularly true when it comes to the deep integration of large ecosystems. Not only internet, this is also true in charging, payment and various other mobility services. As for the internet companies, despite their excellent technologies, they are incompetent for automotive channel development, hardware technology, application of scenarios to automobiles, integration and collection of large-scale user data. Therefore, both OEMs and internet companies would like to find such a firm that could act as the intermediary and provide integration service. 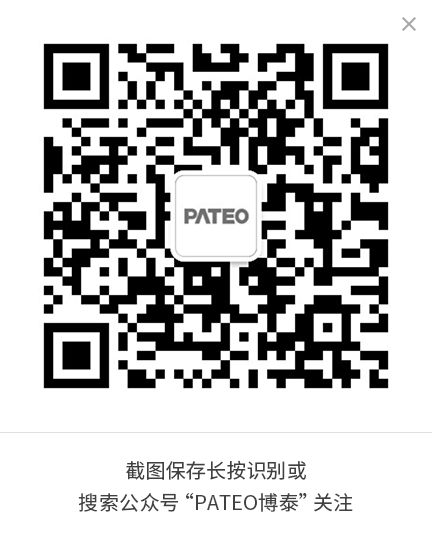 To implement the big concept of connected car at the product level, Ken Ying summarized PATEO’s product line as the combination of cloud service and local OS. Since on-board systems serve as a medium through which users directly interact with automobile to generate needs and acquire services, complicated issues will be involved. So all in all, notwithstanding the difficulties, what PATEO is doing definitely gives much room for imagination.